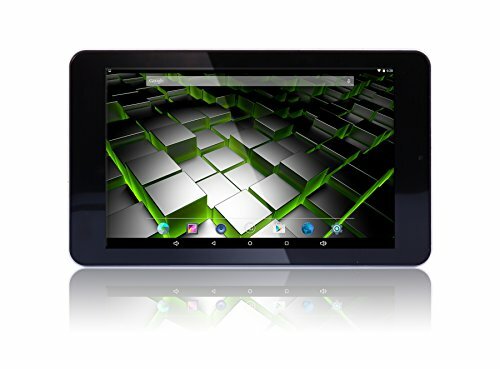 Fusion5 is a leading independent brand in UK selling tablet pcs since 2010. Be different from TN Panel, the IPS full HD display has the accurate color from all viewing angles without missing color intensity and clarity. The 178 degree of view angle, perfect for surfing or reading in chair or bed. Process high speed signals without data loss, widen your view angle and improve the brightness. The Fusion5 7" 774 IPS Tablet has an attractive, sleek and simple design. Tablet's slim body chassis and light weight is enough to hold it comfortably in one hand. Elegant thin design, just 6.9mm thickness makes it easy to put in your handbag or even pocket. Take it to anywhere and enjoy anywhere. We are committed to deliver the highest standard products to satisfy your demands. Feel free to contact us. We are always here to help you.